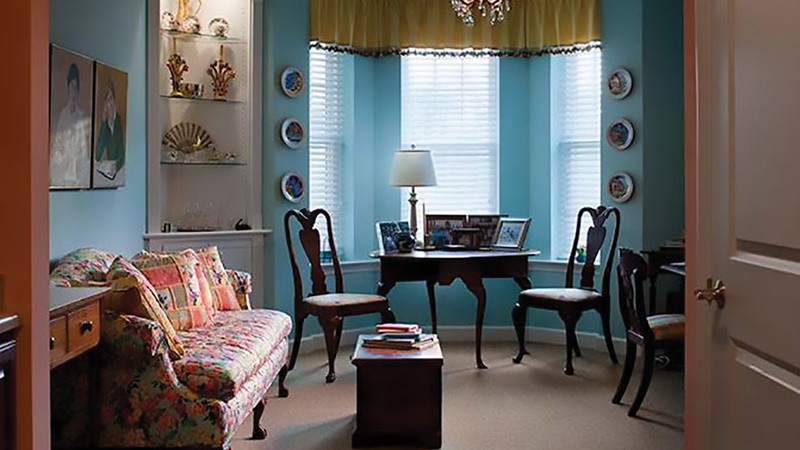 Arbor Acres is a Retirement Community offering Assisted Living in Winston-Salem. Assisted living at Arbor Acres provides the support you need for your independence. With a variety of services available, you can continue to live the life you want. If you require an additional level of care while at Arbor Acres, there’s a fully licensed staff ready to assist you. 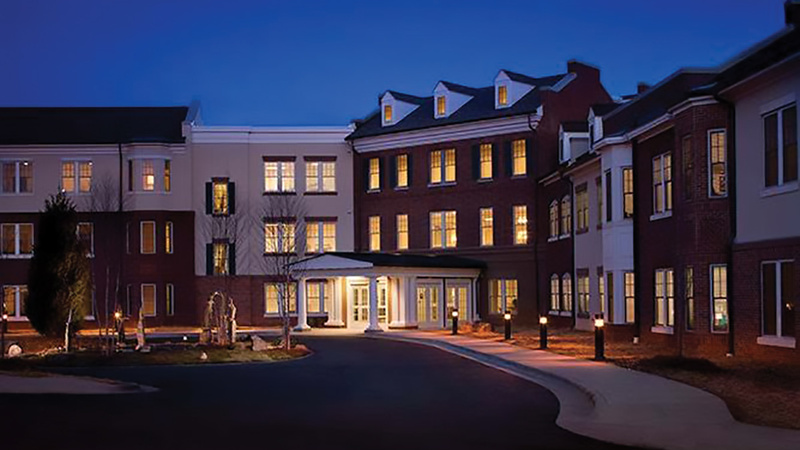 Asbury Place at Arbor Acres accommodates individuals and couples in private apartments while facilitating medical and nursing services and state-of-the-art physical therapy. 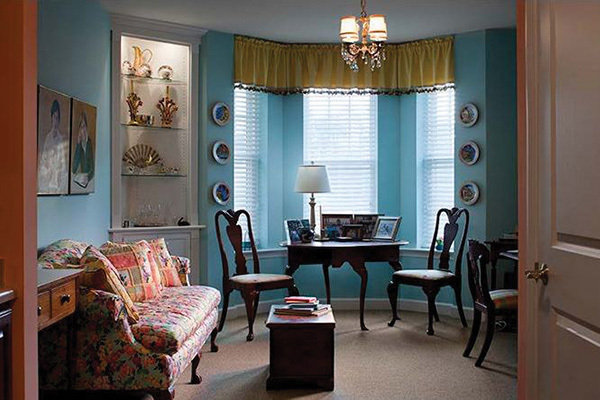 Enjoy friends, recreation, and dining just as you always have, in the community you know.